PJ & Bryce crushing it!! Thank you so much for joining the March to Friendship! 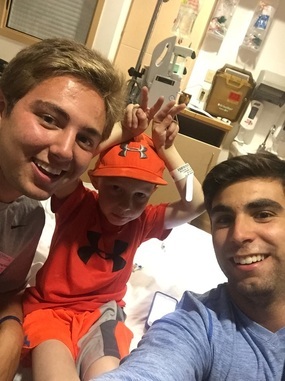 By donating, you're helping our team sponsor a special friendship for a newly diagnosed child like my friend Bryce!